You Have To Be Careful NOT To Roll The Golf Club Open! NOT To Roll The Golf Club Open! If you look how a golf club is designed, it is the design itself that makes it difficult to play this silly game. Look at a tennis racket. The axis is in the center! There is as much racket surface above the axis as below it. That makes it a lot easier to square the racket up at impact and it helps for rotating the racket to impart top spin on the ball. Not so with a golf club. The axis or shaft is on the bottom. Not only that, many of the golf club manufactures have chose to put more weight out on the toe of the golf club which I believe is a mistake. The first time I tool a look at Johnny Miller’s clubs, he had lead tape wrapped around the hosel, (neck) of his golf clubs! More weight in the neck and the golf club can turn over easier. 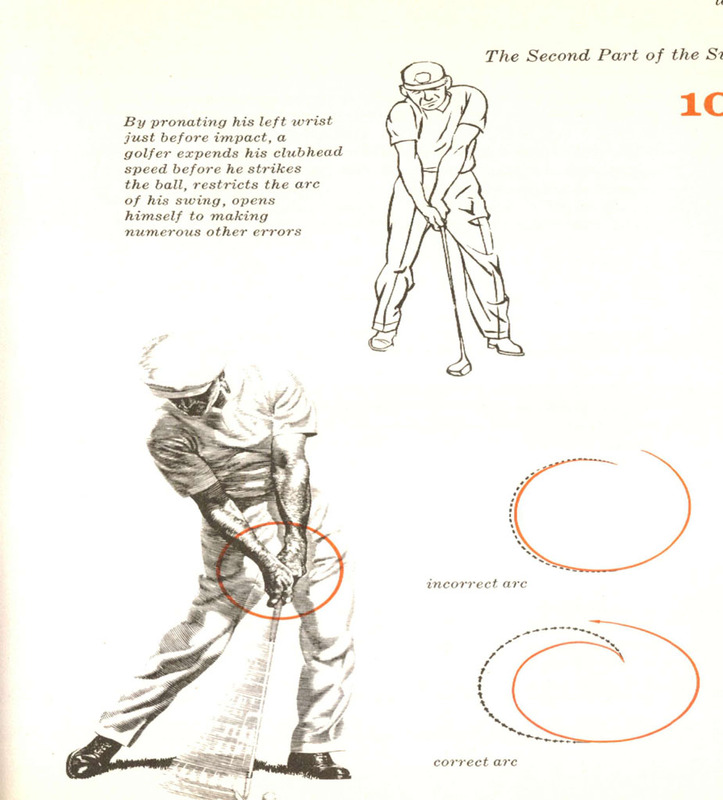 What I see a lot of is golfers rolling their club face pen on the take-a-way making it even more difficult for one to roll the golf club back to square at impact. Now, you begin to see golf clubs out there called, “draw bias” and such. Hello! What do they do, put more weight in the heel of the golf club. That’s nothing new! Take a look at this video I did on the take-a-way of Bubba Watson. I did it in right handed as well as left handed. See if this helps you get rid of that nasty slice or light weak fade.